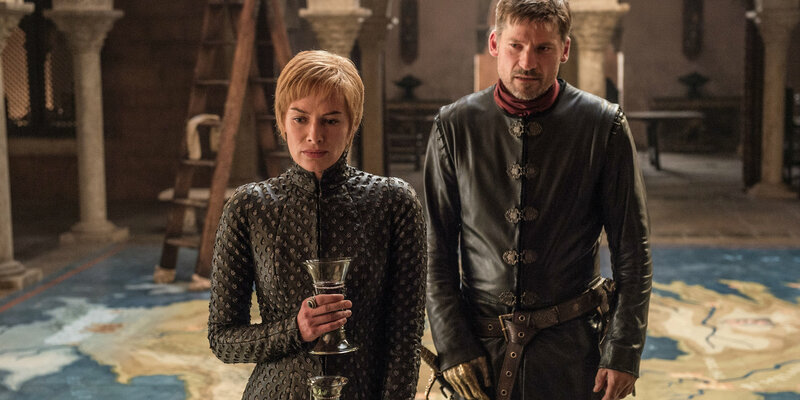 Game of Thrones fans are likely still recovering from the climax of last night's episode, which saw Cersei and the Lannisters sacrifice their ancestral home of Casterly Rock in order to launch a surprise attack on Highgarden, a battle they easily won. 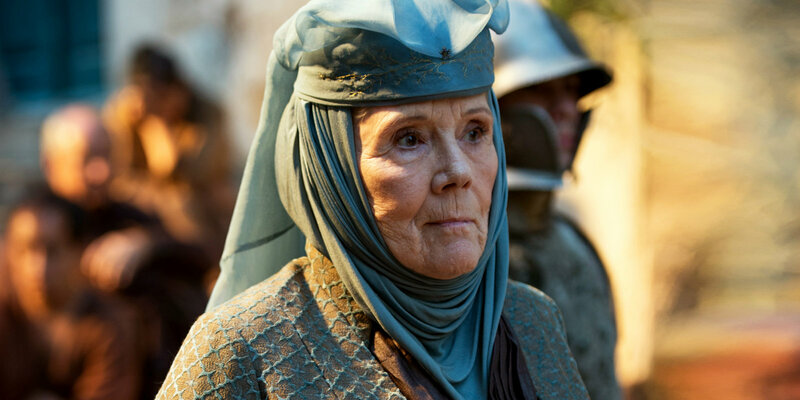 Unfortunately, the invasion spelled the end for one fan-favorite character in the form of Dame Diana Rigg's Olenna Tyrell, who was poisoned at the behest of Jaime Lannister. Impressively, Lady Olenna took her impending demise with the same stiff upper lip and no-nonsense approach that made her so popular with viewers since her debut in season three. She finally admitted to having a significant hand in the assassination of Jaime and Cersei's monstrous son Joffrey, she downed a glass of wine with ease and even managed to drop a C-bomb before she died. It was as good a death scene as any on the show so far and proved without doubt that little is more amusing than seeing elderly ladies use bad words. Related: Who Else Died on Game of Thrones This Week? "I just love how she goes out. She goes out with bite. She’s never going to beg. She did an amazing job. It was fun to be there and when we wrapped, the showrunners came around and said a few words. She’s had a huge impact on the series." Olenna Tyrell's death may have been perfectly executed but it will likely not live in the memory too long given the rate main characters are biting the dust in recent episodes. With Game of Thrones now heading towards its endgame, there's definitely a feeling that the board is being cleared so to speak and next week's episode will probably see another familiar face's final scene. Lady Tyrell's death is certainly a blow in terms of the acting talent on the show and undoubtedly, fans will miss her dry wit, down-to-earth values and irresistible charm. However, with the battle for Westeros heating up and the White Walkers (very) slowly approaching, it makes sense for the show to cut down on the amount of figures on screen - in order to focus on the most important elements, such as Jon Snow, Daenerys Targaryen and the reunion of the Stark siblings. Game of Thrones continues August 6th with "The Spoils Of War" on HBO.